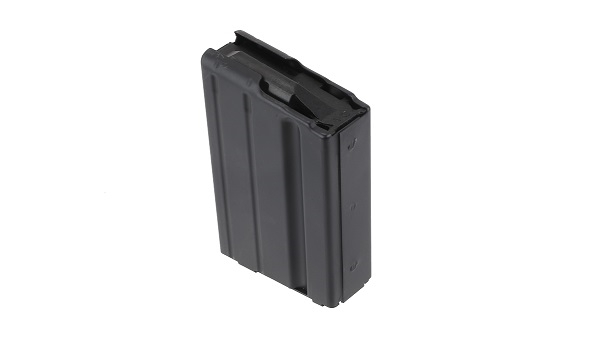 Ammunition Storage Component’s 7.62x39 Stainless Steel magazines are engineered with the highest levels of quality for increased longevity, simply the best in the industry! Our magazines are manufactured 100% start to finish in the USA using .020 gauge 410 Stainless Steel Alloy, heat treated for superior strength and lasting endurance. Our magazines are chemically treated for corrosion resistance [ref QQ-P-35] and coated with our proprietary finish, Marlube which is a wear-in not wear-off coating that burnishes into the surface providing self-lubricating properties. The interior dimensions of OAL 2.316” ± .002 are perfect for reloads. As with all of our products… the most dependable and consistency of quality is what we offer you. We produce the results you demand and need!